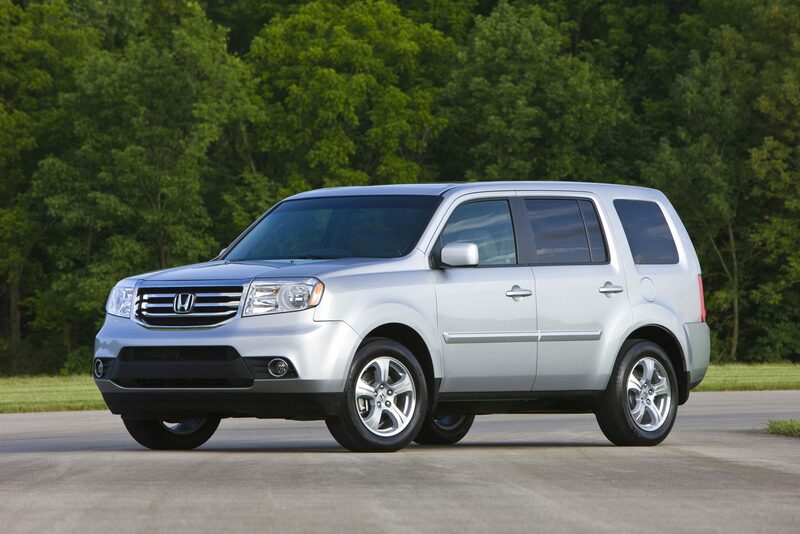 What’s New for the 2013 Honda Pilot? The 2013 Honda Pilot gets new standard equipment, including a rear backup camera, three-zone automatic climate control, Bluetooth connectivity, and an 8-inch multi-information display. 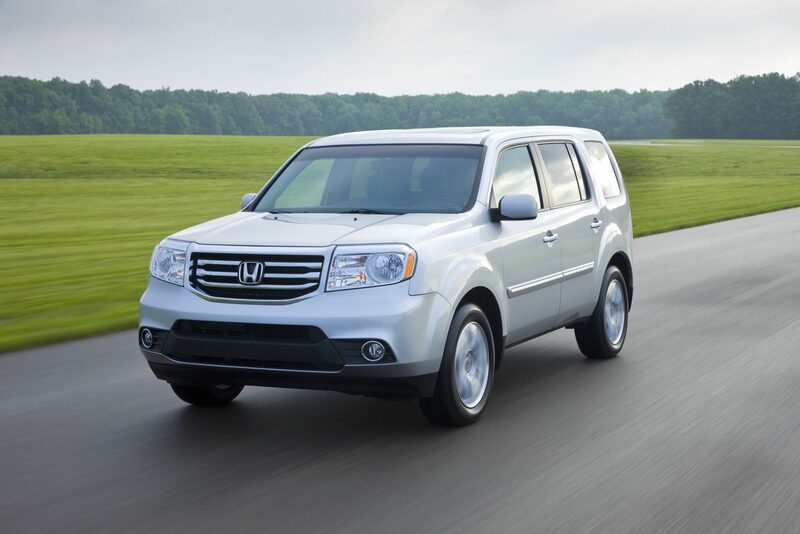 The 2013 Honda Pilot’s traditionally boxy and bland frame is less so, with softer and rounded edges helping to introduce a bit of style. The long wheelbase and short front and rear overhangs not only make the SUV appear more planted and solid but also allows for better maneuvering. 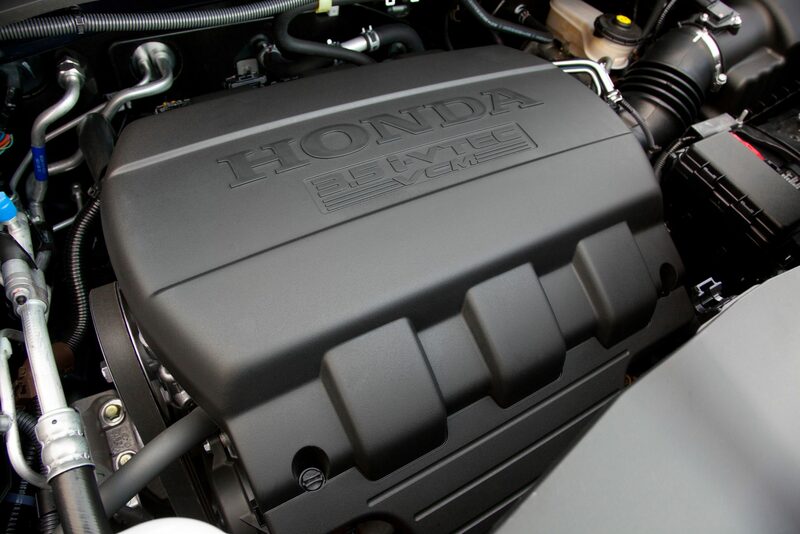 The 2013 Honda Pilot is powered by a 3.5-liter V6 that uses Variable Cylinder Management to improve horsepower, torque, and fuel economy. Depending on driving conditions and requirements, it can seamlessly switch to three, four, or six cylinders, producing up to 250 horsepower and 253 pound-feet of torque. It can tow up to 4,500 pounds with all-wheel-drive. 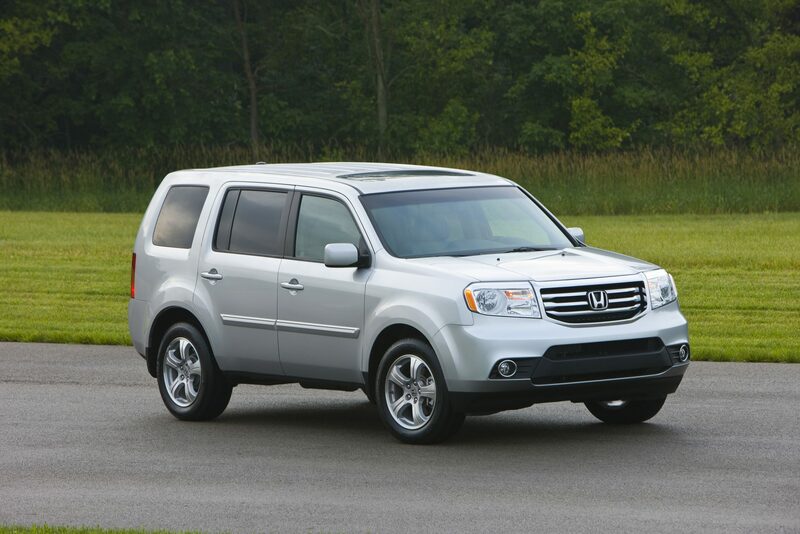 The 2013 Honda Pilot gets 18 mpg city/25 mpg highway and 21 mpg combined with FWD and 17/24/20 with AWD. 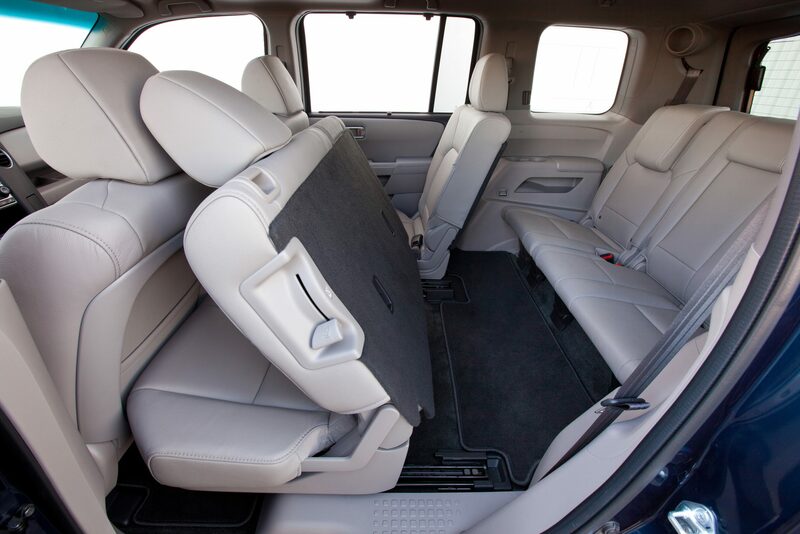 The 2013 Honda Pilot features generous interior equipment even on the base trim (see “What’s New” section above). The dash and instruments are logically placed and easy to operate, but this functional design comes at no cost of comfort. All three rows offer ample legroom and the EX-L trim, with its heated leather seating, makes passengers reluctant to get out. 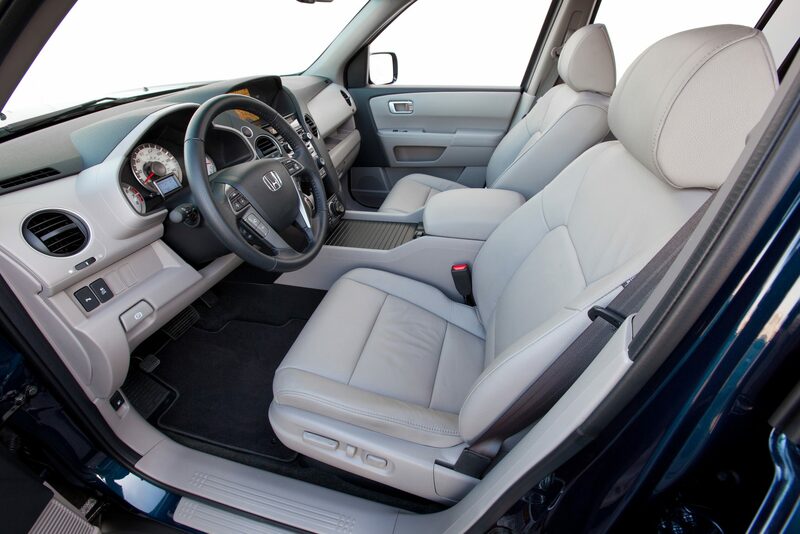 The 2013 Honda Pilot comes standard with antilock brakes, stability control, front-seat side airbags, and full-length side curtain airbags. It was named a Top Safety Pick by the Insurance Institute for Highway Safety and received four out of five overall stars for vehicle safety by the National Highway Traffic Safety Administration.